We win awards because we are professionally consistent. Throughout the years we have developed a service that sets us apart from other firms. We are very pleased to welcome Jonathan Hill to our team at KEYTE LTD Chartered Financial Planners. Jonathan is a Certified Financial Planner and a Chartered Wealth Manager specialising in investment advice and financial planning. I’ve received a lump sum, what should I do with it? How can I improve on my existing pensions and investments? How much income can I get from my arrangements? How can I best provide for my partner, and then the children? Assessing your attitude toward risk and capacity or loss, we devise an investment portfolio to meet your income or growth requirements at an acceptable level of risk that allows you to sleep at night. We help you build a plan, evaluate the key factors for current stage and plan for your retirement. Once we have had a discussion about the work you would like us to do, we will provide you with a bespoke fee quote. We will not commence any chargeable work for you until you have instructed us to proceed. Robin was truly first-class. He is that rare animal in the world of Financial Advisors: honest and very competent. His advice revealed his integrity… his competence was obvious. I would not hesitate to recommend him wholeheartedly. We are really appreciative of the expertise and care you have brought to looking after our financial affairs, and are very grateful indeed for the restructurings that you have helped engineer which have seen us over a turbulent spell in the markets. Your listening skills are acute and accurate. Your focus impeccable. Thank you for the letter you wrote. I am grateful for your help. Without question you are the most helpful, responsive and thoroughly professional IFA I have come across. Thank you for a very useful and full reply. Your initial work and your advice thereafter has made a real difference to our lives and our future security. I feel very privileged to be using you and your team for my finances and feel comfortable and reassured that the advice I get from you will be the right one. 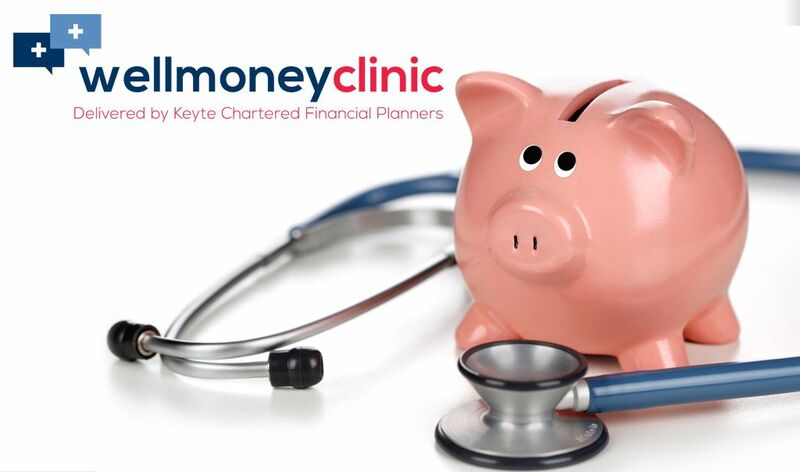 Our advice will help you achieve your goals whilst minimising cost, tax and exposure to risk. Start your Portfolio Advisory Management (PAM) investment portfolio today. Service (FOS) is an agency for arbitrating on unresolved complaints between regulated firms and their clients.